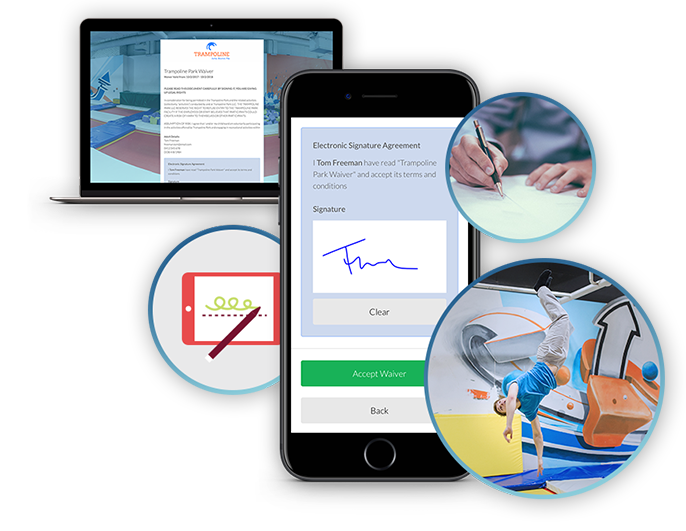 ROLLER’s plug-in waiver module effortlessly converts your traditional paper waivers to a digital format that can be signed during or after the checkout experience. Avoid the paper clutter and have customers sign waivers on any phone, computer or tablet on site or during the ticket purchase process. Keep your entry lines flowing and check-in gates clear by sending customers a signed copy of their waiver to have on hand. Remind your guest via email to sign waivers before entry to save them time. You can also easily allow parents and guardians to sign for multiple minors. Don’t try to transpose messily written forms, simply capture customer data online as part of the booking experience so you can segment and understand your customer. Import your customer data into your ROLLER CRM and email your database with upcoming marketing initiatives to drive repeat business. You can select data ranges and filter results to stay ahead of your competitors. All data captured can be exported into a CSV file, which means you can load it into multiple spreadsheet and CRM programs for future reference and analysis. ROLLER digital waivers, in conjunction with our custom form tool, allows you to add images, branding, text fields and short surveys to your waivers to gain more information on your customers. Get greater visibility, market data and insights on your customers. Ensuring you are reducing liability exposure and minimising risk is integral to businesses that use waiver systems. Moving to electronic waivers provides your staff with greater visibility over attending customers and ensures automatic storage. 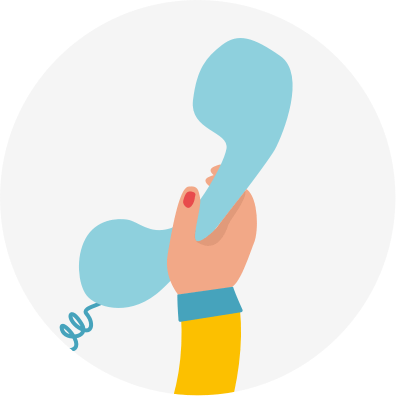 It also provides an opportunity for your business to review admin processes, ensuring they are properly customised to your specific needs. 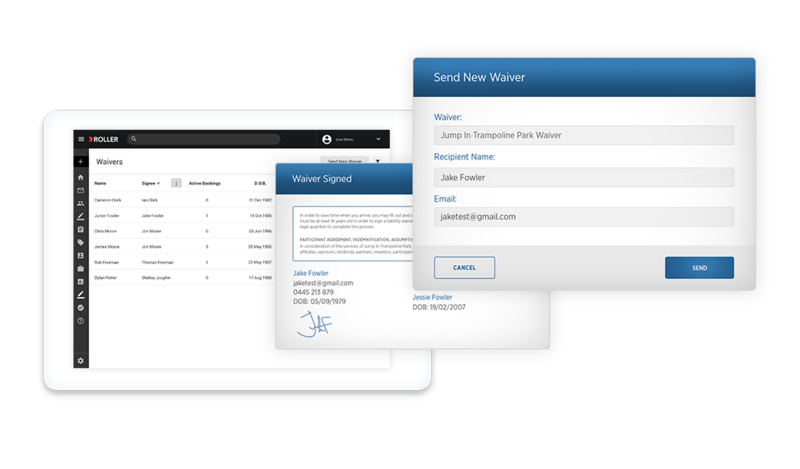 We give you the tools to track and manage all your waivers with ease. Everything is managed from your control console so you can always be on top of things.